A surprise from Japan, a new Dissidia Final Fantasy game is in the works, but this time it will arrive in arcades. This trailer's footage is all gameplay-- no CG, and the game will feature 3-on-3 battles. Also of note is that this chapter in the Dissidia Final Fantasy series is a total reboot of the franchise. A press conference with more details will occur on April 10 of this year. It's time for a new volume in Best Levels in Gaming History! What's special about this volume, the thirteenth one, is that it has a special theme this go around. 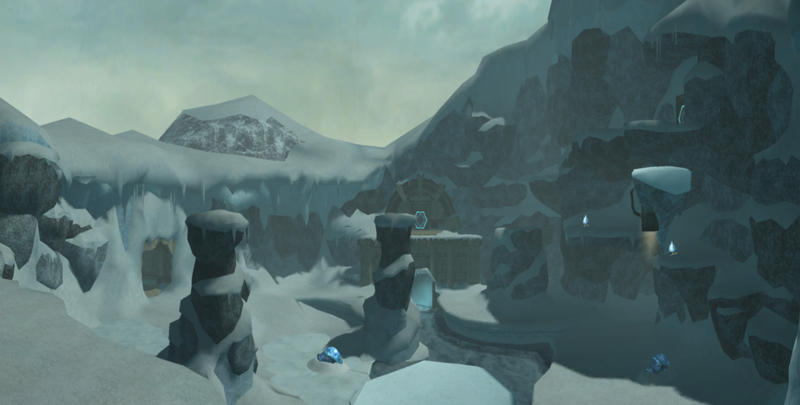 Since us North Americans are in the middle of a brutal winter full of snow, sleet, ice, and frigid temperatures, I figured it would be a great opportunity to talk about some of my favorite winter-themed levels. From Donkey Kong Country: Tropical Freeze to Metroid Prime, Sonic the Hedgehog 3 to Jak and Daxter: The Precursor Legacy, this volume of lovable levels is sure to warm your heart despite the cold temps! 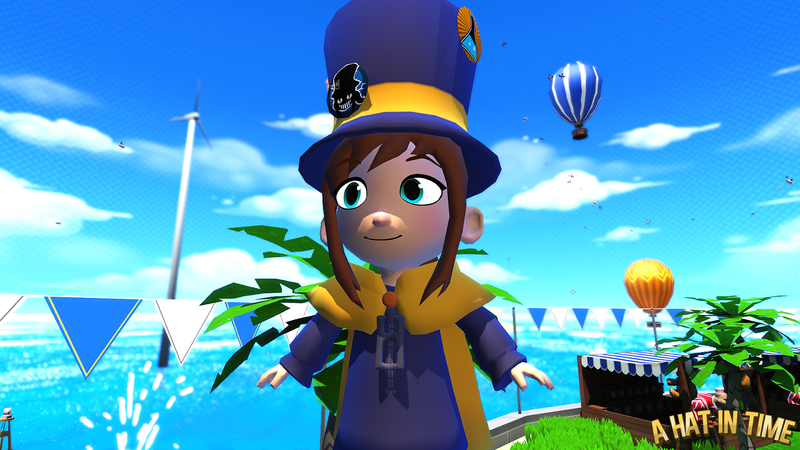 And with that out of the way, let's get to the levels! We begin this "winterized for your protection" edition of the Best Levels in Gaming History with a level from one of my favorite 2D platformers of all time, Donkey Kong Country: Tropical Freeze for the Wii U. The Kongs fought, rolled, slammed, and ran their way through five islands to finally reach their home. Unfortunately, Donkey Kong Island suffered the worst of Lord Frederick's arctic army. The whole island is frozen solid and has been turned into a winter wasteland. Bad for the Kongs, but good for players, as these levels are some of the best in the game. There are eight main levels in this sixth and final island in Tropical Freeze, and each represents one world from the game's predecessor, Donkey Kong Country Returns on Wii and Nintendo 3DS. 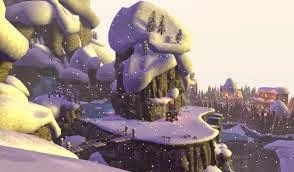 There are plenty of tantalizing picks for excellent levels in Tropical Freeze, but the one I'm choosing for this winter wonderland edition is 6-6 Cliffside Slide. 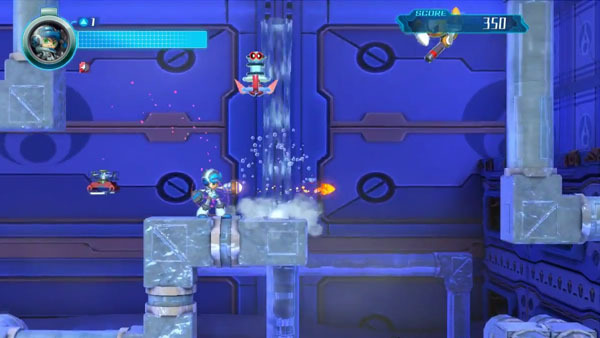 The level uses a signature silhouette look, having all characters, enemies, items, and the platforms all stand on have silhouettes contrasting against a silvery white background. The platforms in this level slide down the cliff side as part of a massive avalanche. 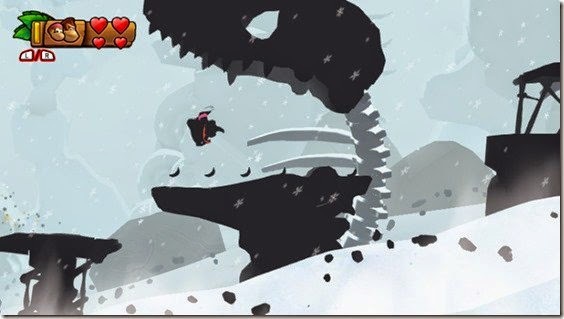 It's up to the Kongs to use perfect precision to leap up the ascending, moving, sometimes undulating platforms in the severe snowstorm to survive. 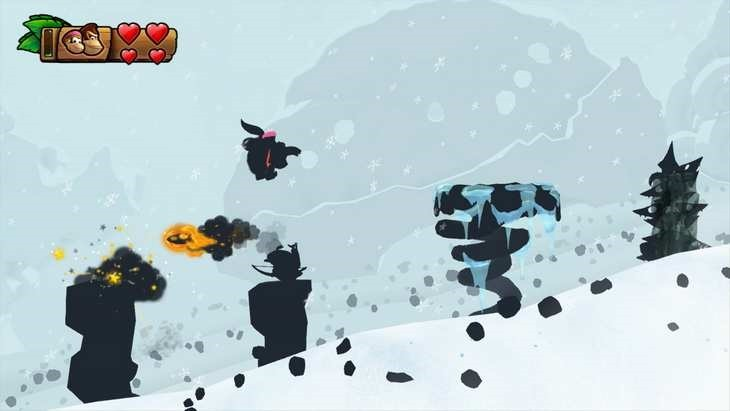 Cliffside Slide is an absolutely astonishing level to play, pumping the player's adrenaline to fantastic heights as they perform death-defying leaps, blast out of barrels, and time their movements to survive this arctic obstacle course. 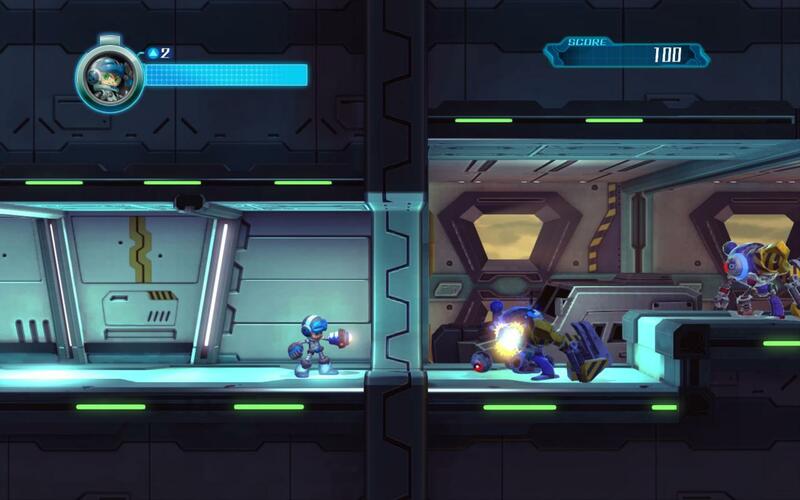 We move from one Retro Studios-developed game to another with Metroid Prime. After trudging along in the intense heat of Magmoor Caverns, Samus Aran finds herself in a true winter wonderland, Phendrana Drifts. With the absolutely chill music, cool color pallet, frigid waters, and grand architecture, the Phendrana Drifts are a beautiful place to travel through and unbelievably fun to play in. The Drifts are home to three main parts. One is home to since abandoned Chozo village and temples, as well an abundance of flooded areas. Opposite to this is a research facility operated by the Space Pirates, home to imprisoned Metroids due to their vulnerability to the cold temperatures of the area. Finally, at the edge of Phendrana are a series of mostly underwater chambers and caverns where the Gravity Suit greatly comes into play. Phendrana Drifts is definitely a nice change of pace from being inside the molten innards of the Magmoor Caverns and its intensely red aesthetic. It's a breath of fresh air entering the wide open expanses of the Phendrana Shorelines, housing two village entrances on either side of the area and venturing deep into the aquatic blue whilst exploring Phendrana's Edge. 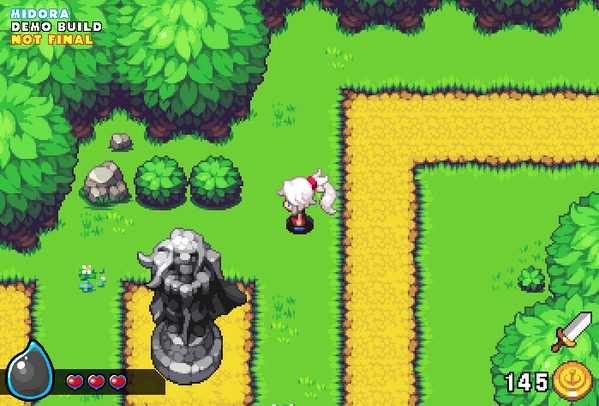 It's my favorite area from one of my favorite games of all time in a game that has plenty of excellently crafted areas. 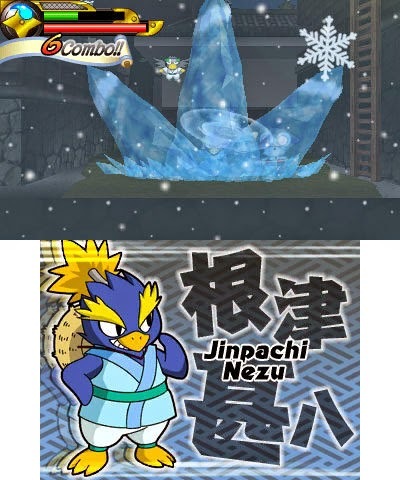 Without question what I consider the coolest (or is it coldest?) 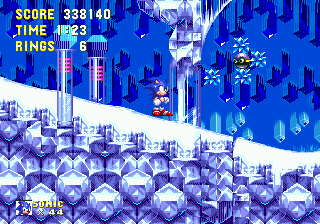 zone within the excellent Sonic the Hedgehog 3, the Ice Cap Zone features a variety of gameplay mechanics and obstacles. It all begins with a blistering ride down a snow-capped peak via a snowboard, speeding past trees and gathering rings. 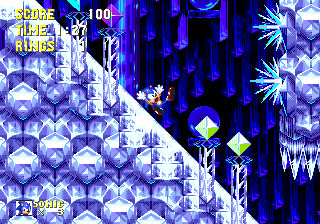 The two acts contain platforming and speedy action between outside sections filled with loops and indoor caverns with switches frozen inside ice cubes, pillars that strike down from the ceiling with the goal of crushing an unassuming hedgehog, slippery slopes, platforms that move upward based on Sonic's momentum, and enemies like robotic penguins and spheres surrounded by spiked orbs. Act 2 possesses two halves to it. There is the upper outdoor path, which like most Sonic games, requires a great deal of skill to remain on it, and there is the lower indoor cavernous portion, which introduces aquatic elements into the fold. 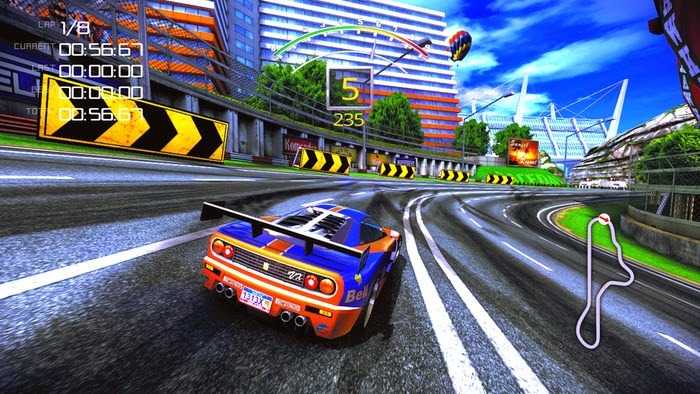 It's a zone that has a lot of variety to it in regards to obstacles, hazards, and visual aesthetics. It doesn't hurt that the zone also features some of my favorite music within the game, as heard here for Act 1 and here for Act 2. 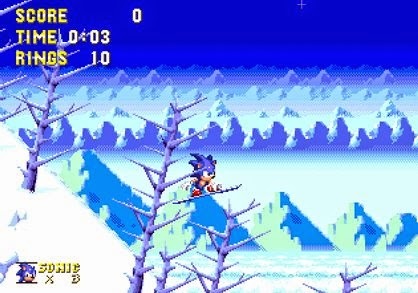 The Ice Cap Zone was particularly special to me because back in the days before available Internet, my brother and I, like many players of Sonic the Hedgehog 3, got stuck near the end of Carnival Night Zone Act 2. This was because of the infamous red-and-white barrel of doom, which we never learned how to correctly get past until many, many years later. 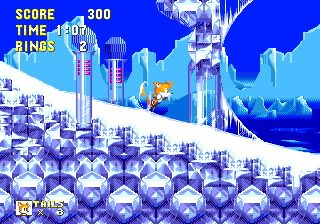 Having Tails continually jump on the barrel with the right timing to allow Sonic to sneak through a gap to continue the level wasn't the correct way to get past the barrel, nor did it work with any kind of regularity, but through doing so, reaching the Ice Cap Zone was an awesome reward. 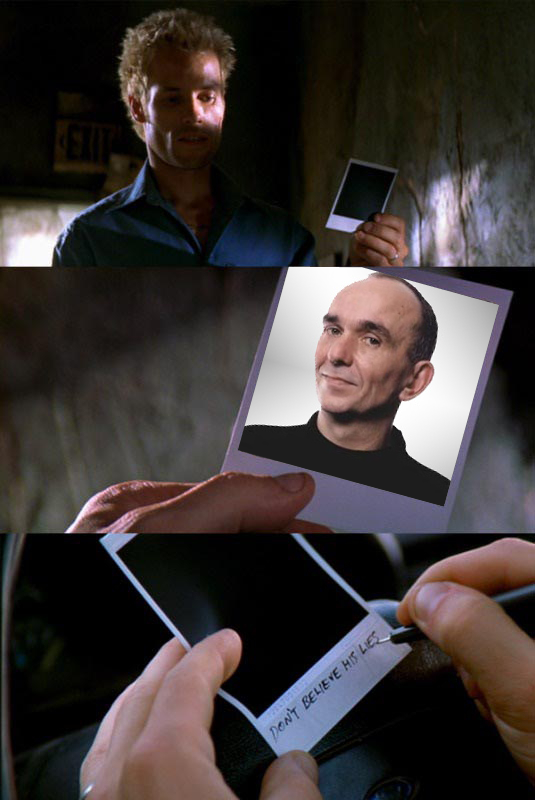 Since it happened so rarely for us as children, it just made the zone following Carnival Night to be that much more special to us. 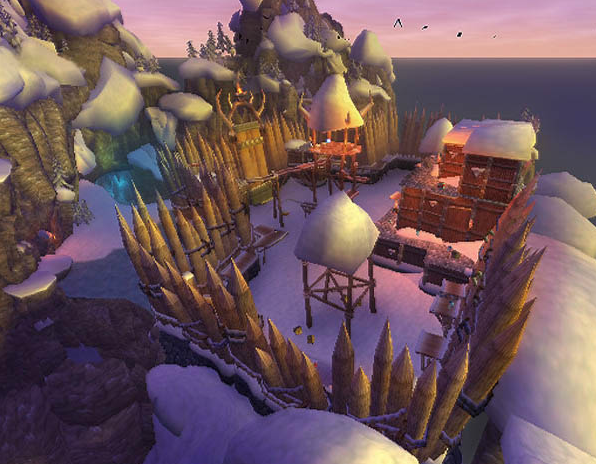 Located high above the Volcanic Crater, Jak and Daxter need to take a gondola up to the Snowy Mountain, a location in Jak and Daxter: The Precursor Legacy that is home to an amalgamation of challenges, enemies, and obstacles. 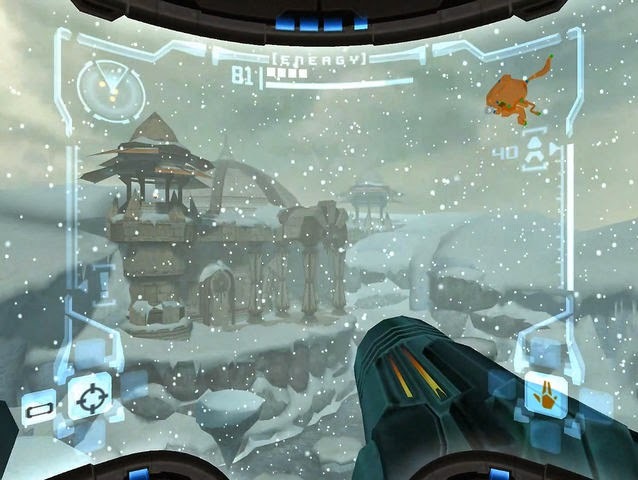 Trekking through the Snowy Mountain is quite a feat, as there is a canyon full of chasms that require precision platforming to overcome, icy bridges that don't offer much in the way of traction for Jak's feet, and many difficult platforming perils to persevere over to get all ten Power Cells hidden around the mountainous area. 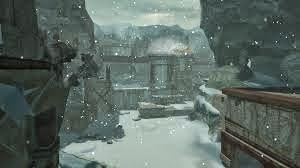 The Lurkers loafing about the Snowy Mountain area as well as the ones in battering ram operations to retrieve Precursor technology frozen inside large glaciers make for an uninviting place. A cavern that is accessed through carefully maneuvering over a series of slippery platforms finds itself infested with small Lurker forces while a fortress full of the Lurker horde sits on the opposite side of a grand canyon. 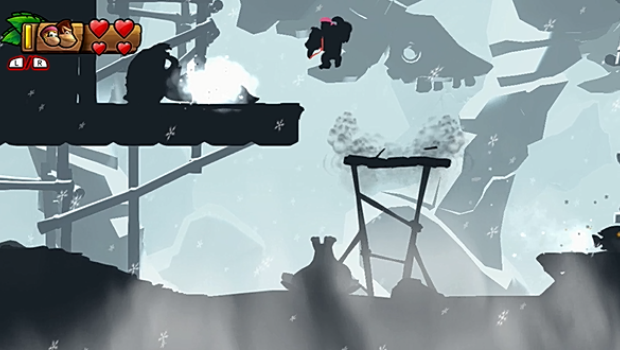 Snowy Mountain pits players in a battle against the elements, the Lurkers, and the problematic platforming for those not ready for the challenge. It's an area that features a wide array of platforming challenges and unique locations, making it one of my favorite areas within Jak and Daxter: The Precursor Legacy. 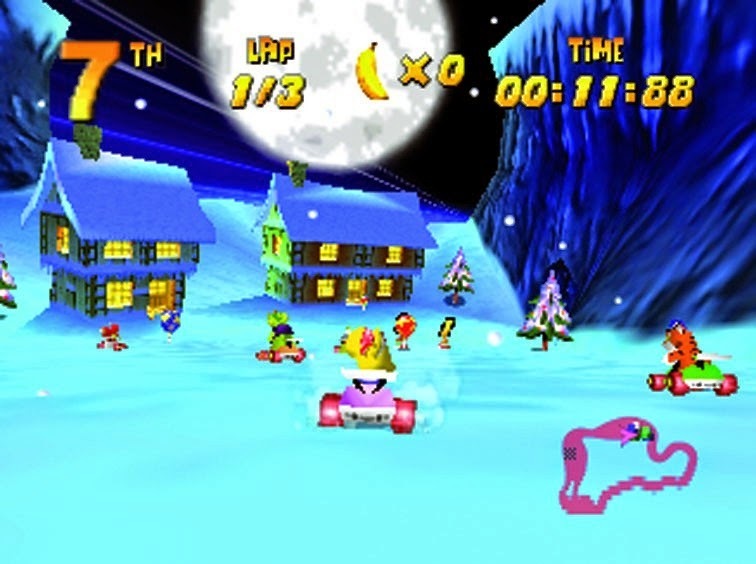 Wrapping this wintry volume of Best Levels in Gaming History up, Diddy Kong Racing's ultimate track in Snowflake Mountain is Frosty Village. Despite its name, most of the track take places in the outskirts of the titular village. Racers start by taking a wide right curve and passing through a stone archway with three openings on it. Down a lengthy slope leads to a triplet of houses, the actual village part of the race. A quick curve leads into a twisted tunnel full of swift turns eventually making way for a large outdoor area of track. Here, one can stay on the wide road, or they can opt to go off-road into the snow and drive over a trio of boost pads (zippers) for a nice shortcut. This expansive area with colossal-sized pillars set on the sides of the road leads to a part of track with water on the right side. 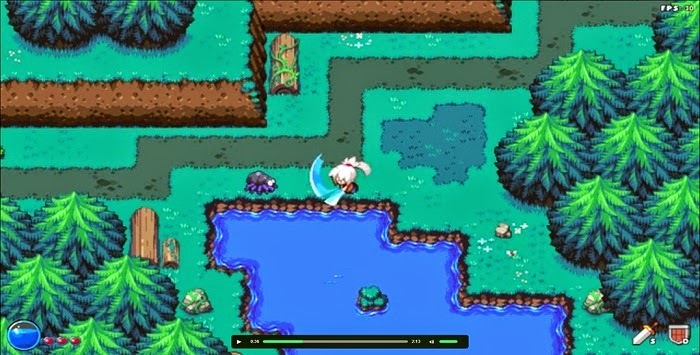 If one is driving a hovercraft or piloting a plane, they can pass through the waterfall to access a clever shortcut. Otherwise, it's the outside path that must be taken, following the road where it makes its right turn and leads back to the starting line for the next lap. Frosty Village has one of the most arduous Silver Coin Challenges in Diddy Kong Racing. These challenges require the player to collect eight silver coins sprinkled in oftentimes tricky locations and come in first place to successfully complete them. This meant my younger self spent a lot of time on this snowy circuit. 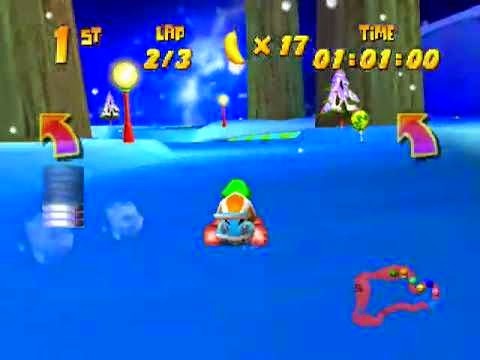 Yet after all my accumulated laps and times with Frosty Village, I still enjoy racing on the track, loving every twist, every turn, every shortcut, and enjoying the ambiance all at once. Racing this track during Christmastime is a memory that I will always cherish. 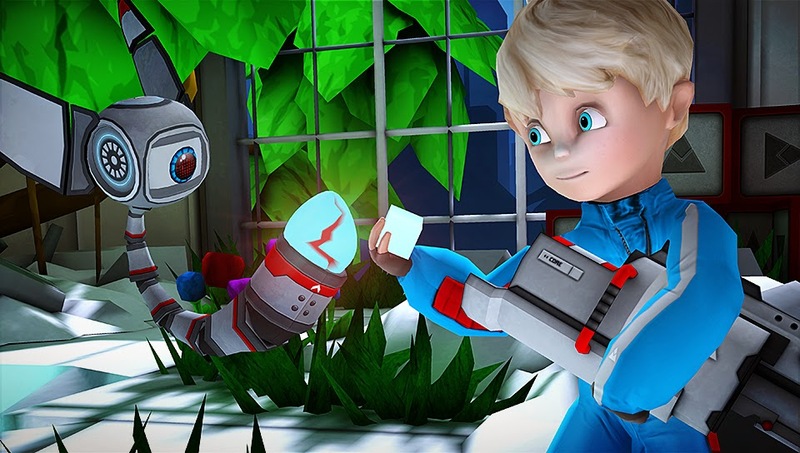 Our first review of this week is a game made by a new independent developer, Log Games. Their first effort is Puzzle Monkeys. While the game leaves a little to be desired, it does make me quite interested in the developer's next projects. A lot of independent developers seem to have a fixation on two game genres in particular: the platformer and the puzzle game. This is by no means a bad thing, as those two just so happen to be two of three favorite genres of mine. Log Games' freshman effort is a puzzle game highly reminiscent of Dr. Mario in the form of Puzzle Monkeys. For an affordable game with an MSRP of $2.99, you can do a lot worse than Puzzle Monkeys, but at the same time, you can do a lot better as well. 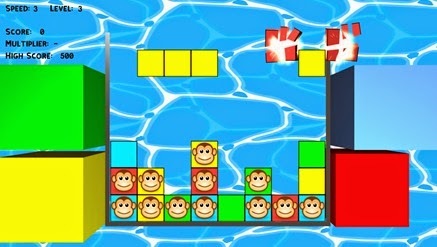 Puzzle Monkeys requires the player to line up three blocks of the same color either horizontally, vertically, or diagonally to score points. 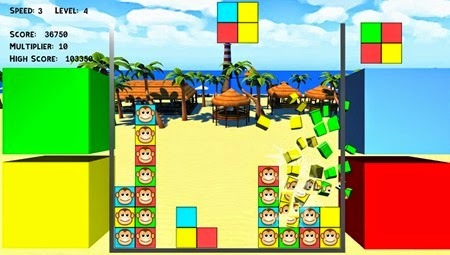 At the beginning of each game, there is a sprinkling of blocks with monkey faces on them, and the goal is to eliminate all of these through matching them with other similarly colored blocks. 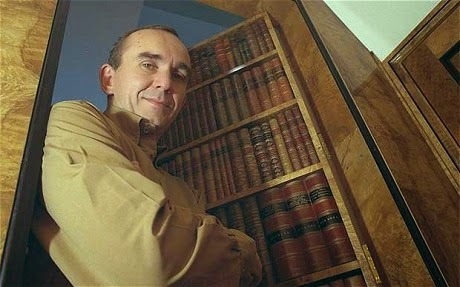 When this task is completed, the player moves onto the next level where even more monkey mug-coated blocks need to be destroyed. 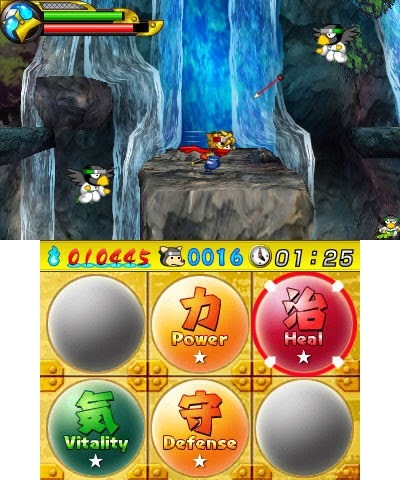 This process continues until the player reaches the tenth level which serves as a play-till-you-fail-type of experience, where monkey blocks continually push up from the bottom of the screen. The blocks that fall downward for the player to set on top of the positioned blocks below are 2 x 2 squares. These can be turned clockwise or counterclockwise in midair in order for the player to arrange the block to fall on similarly colored blocks to score points. 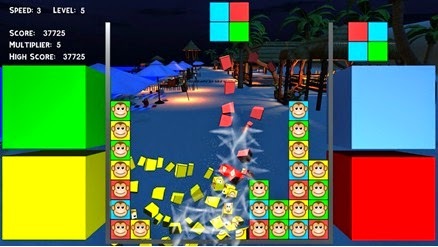 Eliminating a monkey gives the player 75 points, but the ability to earn ten times that amount is possible, as long as you keep destroying a monkey block with each dropped square. This is how high scores are attained, and thankfully there are online leaderboards to compare your best scores with every other player of the game. Puzzle Monkeys features two main modes which are appropriately titled Mode A and Mode B. 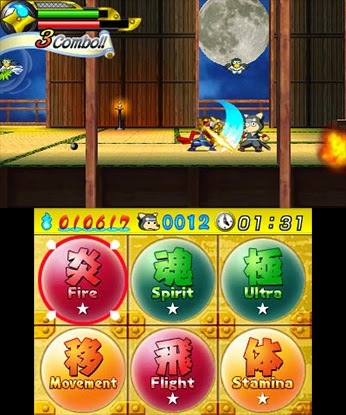 The former has the gameplay features of a typical Tetris/Dr. Mario style game with blocks falling, the player needing to position them on top of other blocks, and matching three-of-a-kind to score points. Meanwhile, Mode B has a series of blocks moving horizontally across the top of the playing field. Tapping the red, blue, yellow, or green buttons on either side of the screen destroys the colored blocks of the same color within the horizontally scrolling blocks at the top. This causes the other blocks to fall onto the playing field, hopefully matching some colored blocks together to eliminate them and score points. innovation to have a deeply intriguing mode. Each mode in Puzzle Monkeys features the option to set a starting speed and level for the player. On a purely aesthetic front, players can also select the background and music to play while they match monkeys and score points. With just two modes in Puzzle Monkeys, repetition and tedium come quite quickly. Mode B isn't even that fun of a mode to begin with, despite being an interesting take on the puzzle formula. This means a player is left with Mode A, and one can only play that mode so much before Puzzle Monkeys just becomes too boring to regularly play. 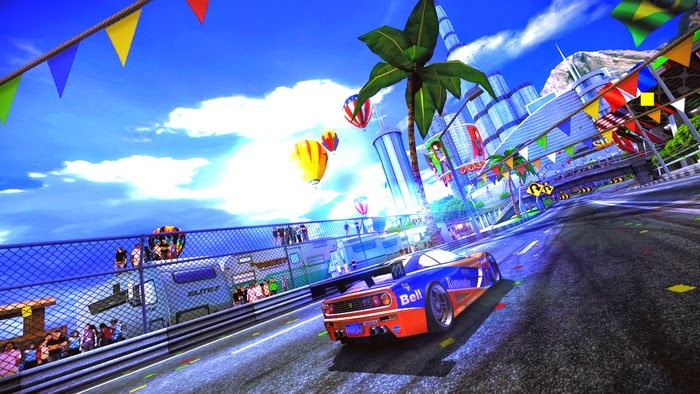 It further damages the game that even though there are online leaderboards to compare scores, there is no way to directly compete with players, as there is no multiplayer to speak of, as baffling as that is. The presentation of Puzzle Monkeys does not offer much visual variety. 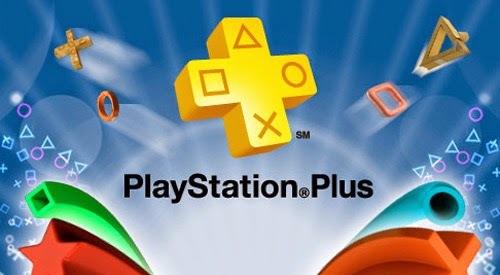 If a player loves primary colors, then Puzzle Monkeys will definitely be a feast for their eyes. For everyone else, the bright set of four colors can get very painful to look at after extended periods of play. That said, the backgrounds and music within Puzzle Monkeys are just the opposite. The former is pleasing to look at while the latter sounds great and catchy. 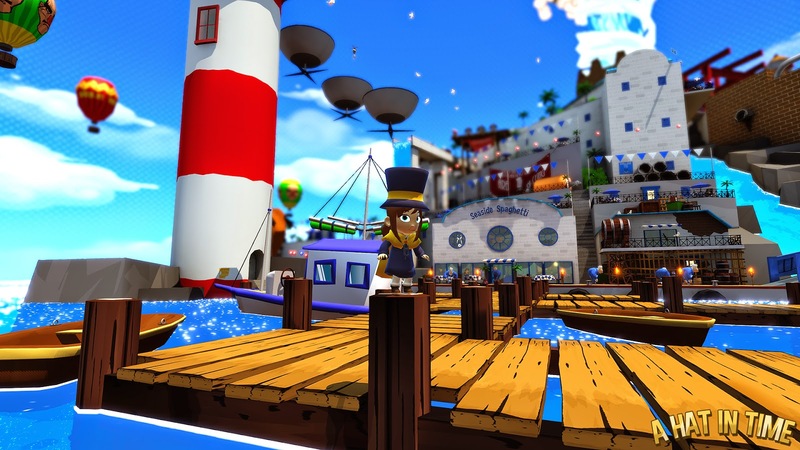 For a first title released by the developer, Log Games' Puzzle Monkeys is serviceable enough for the cost of the game. However, a lack of interesting modes, no multiplayer to speak of, and a very basic presentation throws a monkey wrench into the fun. While Puzzle Monkeys is a competent start for Log Games, I only hope the developer's next title has a lot more depth to it. Review copy provided by Log Games Ltd.